Be sure to click on the What's New tab above to see the newest information, and publications. 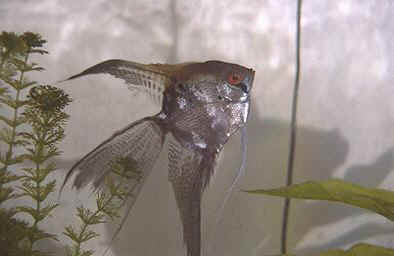 The Southeastern United States is home to one of the heaviest concentrations of ornamantal aquaculture in the world. By definition, these products are destined to be enjoyed and not eaten, but never the less, they represent a major portion of the dollar value in aquaculture. Goldfish and Koi Carp, used for outdoor ponds and aquaria, are produced primarily in Arkansas, but some specialized production (high valued goldfish such as Orandas and Riukins, and top-end Koi) is ocurring in many southeastern states (see The University of California, Davis, Koi, Tropical Fish & Watergardens). Actual dollar values are difficult to assess for this production, but it easily exceeds $10,000,000 annually. Aquatic plants are gaining popularity as more home owners and developments become involved in small garden ponds and aquascaped retention ponds, lakes, and other water bodies. 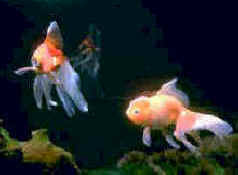 Advances in the aquarium industry have also resulted in more planted aquariums. 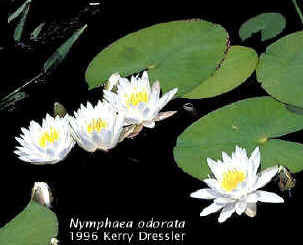 Florida is the center for aquatic plant production, and in 1997 the farm-gate value of this commodity was $13.2 million.